Browse content similar to 22/03/2018. Check below for episodes and series from the same categories and more! That's certainly got people talking. 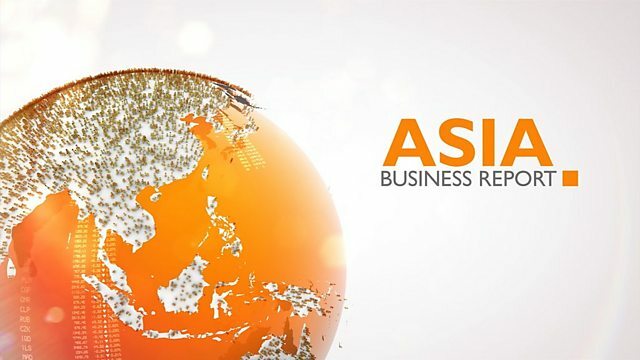 business news live from Singapore. Mark Zuckerberg breaks his silence. in front of US Congress. part when it comes to social media. the state of the US economy. are boosting incomes and confidence. don't all share the optimism. and rate increases in the future. rate increases -- wiggle room. Limaye reports from New York. Meetings are hard whoever you are. meetings of the future look like? with an iPad as a face. and is still in its early days. conferencing to meet their needs. need to hire to grow the business. Yogita Limaye, BBC News, New York. in Hong Kong. -- ten saying.